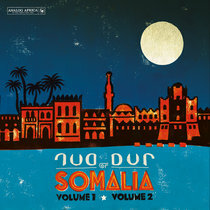 The Execrable Bede If you've never heard Ry-Co Jazz and/or the guitar wizardry of Jerry Malekani, it is imperative that you buy this album immediately. Then, prepare yourself for a life long pursuit of recordings from this incredibly prolific and justifiably legendary band. 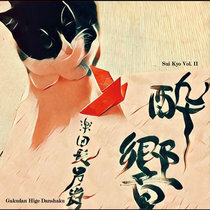 Favorite track: Pachanga (pachanga). The shining example Beautifully brilliant album, infectious, hasn't been off my turntable since it arrived this morning, highly recommended!! 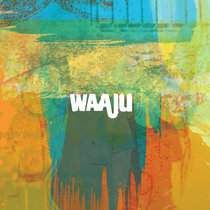 Favorite track: Mawa (bolero). 12" vinyl LP which comes in 4 different colourful high gloss laminated covers, manually constructed with vintage flipback feature. Includes unlimited streaming of Dansons avec le Ry-co Jazz via the free Bandcamp app, plus high-quality download in MP3, FLAC and more. 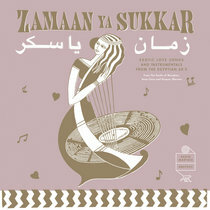 We have made 4 different picture sleeve artworks based on the design of the original Ry-co Jazz Disques Vogues EP series. Here we offer all 4 of them for a special price. BEWARE: it's 4 times the SAME vinyl record, each with an ALTERNATIVE cover (see pictures). 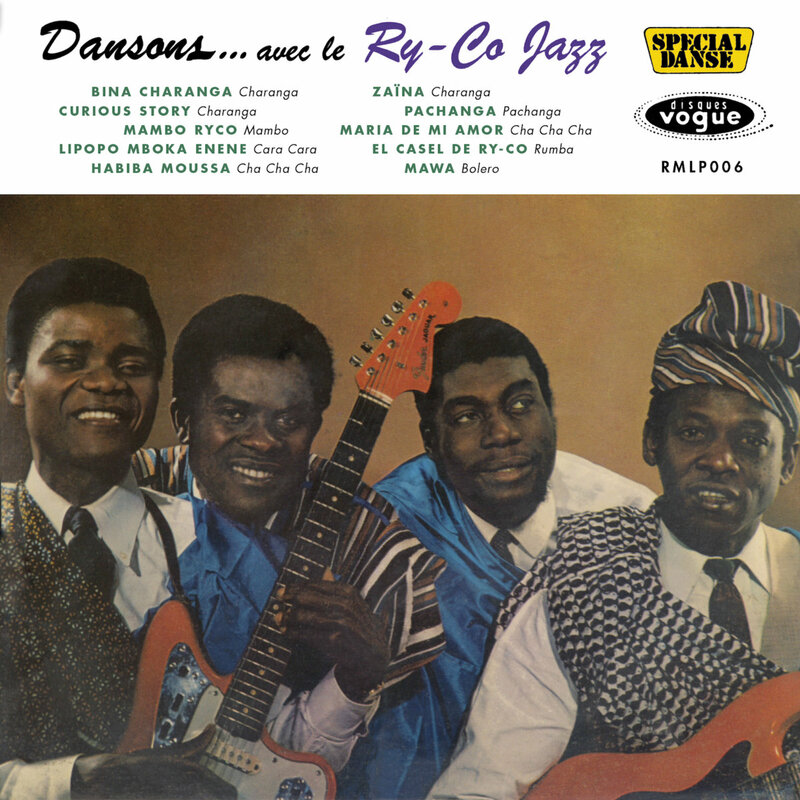 Ten swirling and euphonic Afro-Latin gems from the Congolose band Ry-co Jazz, recorded between 1961 and 1966 for the Disques Vogue series “Dansons avec…”. 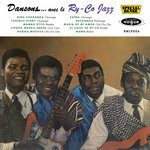 Ry-co Jazz was one of the leading combos during the heydays of Afro-Latin music in Central and West Africa. Their rhythmical and amusing play tempted European listeners and soon they recorded in France and toured all over Europe. After the Disques Vogue period in 1966 Ry-co Jazz embarked for Martinique to play one gig and unexpectedly wrote a new chapter in the Caribbean music history. Radio Martiko tracked down the more obscure masterpieces from the pre-Martinique repertoire of this cosmopolitan band. 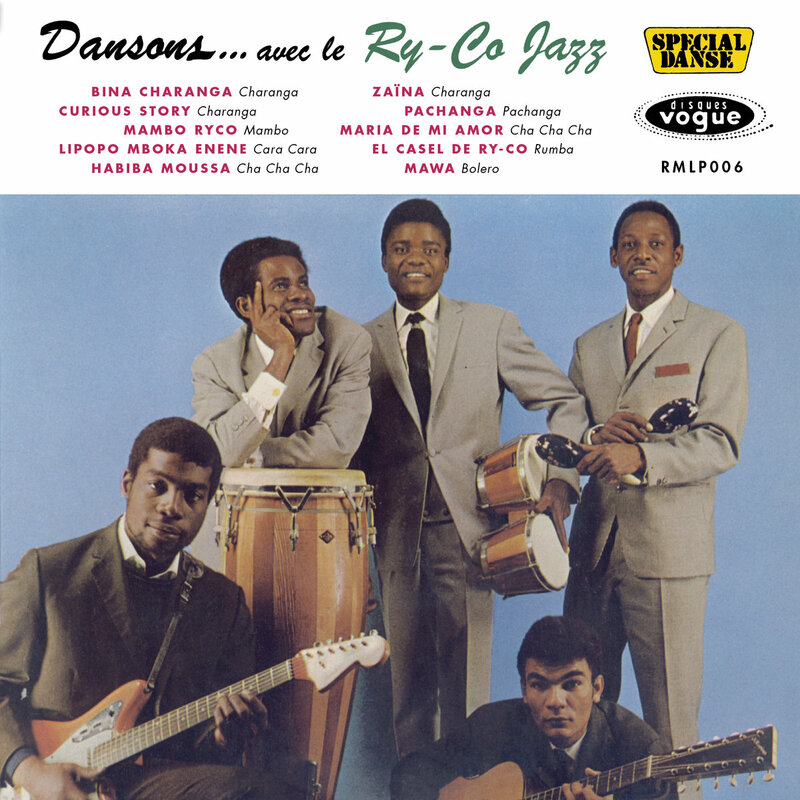 Between 1961 and 1966, the Congolese band Ry-Co Jazz produced 25 EP’s with a fine variety of Afro-Latin music on the French label Disques Vogue. 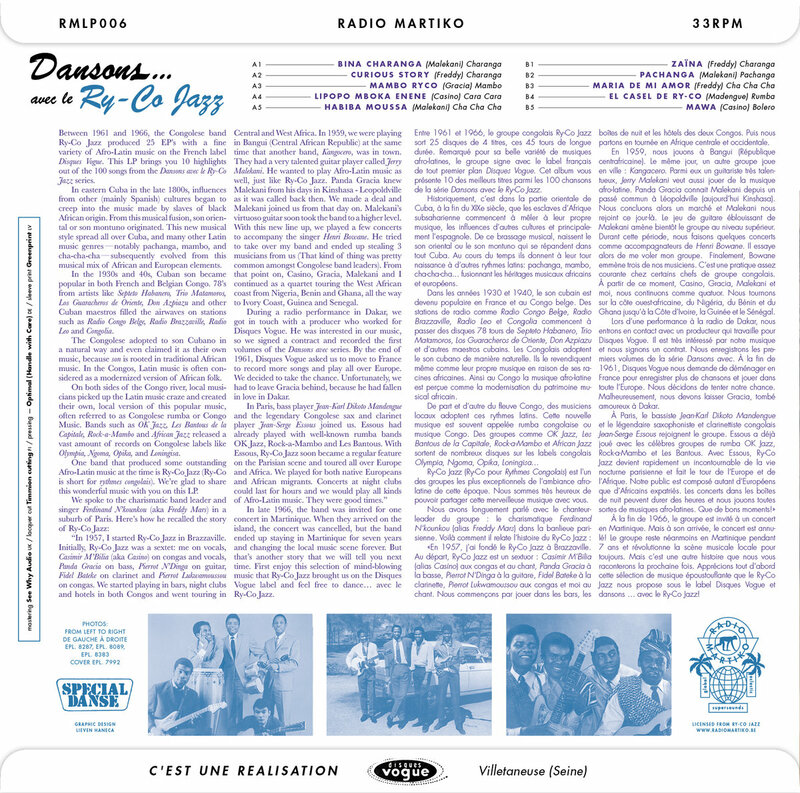 This LP brings you 10 highlights out of the 100 songs from the Dansons avec le Ry-Co Jazz series. In eastern Cuba in the late 1800s, influences from other (mainly Spanish) cultures began to creep into the music made by slaves of black African origin. 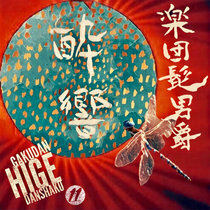 From this musical fusion, son oriental or son montuno originated. 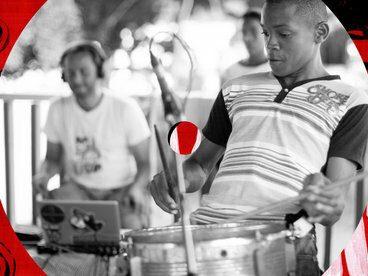 This new musical style spread all over Cuba, and many other Latin music genres - notably pachanga, mambo, and cha-cha-cha - subsequently evolved from this musical mix of African and European elements. In the 1930s and 40s, Cuban son became popular in both French and Belgian Congo. 78's from artists like Septeto Habanero, Trio Matamoros, Los Guaracheros de Oriente, Don Azpiazu and other Cuban maestros filled the airwaves on stations such as Radio Congo Belge, Radio Brazzaville, Radio Leo and Congolia. The Congolese adopted to son Cubano in a natural way and even claimed it as their own music, because son is rooted in traditional African music. 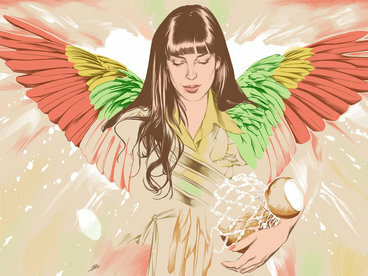 In the Congos, Latin music is often considered as a modernized version of African folk. On both sides of the Congo river, local musicians picked up the Latin music craze and created their own, local version of this popular music, often referred to as Congolese rumba or Congo Music. 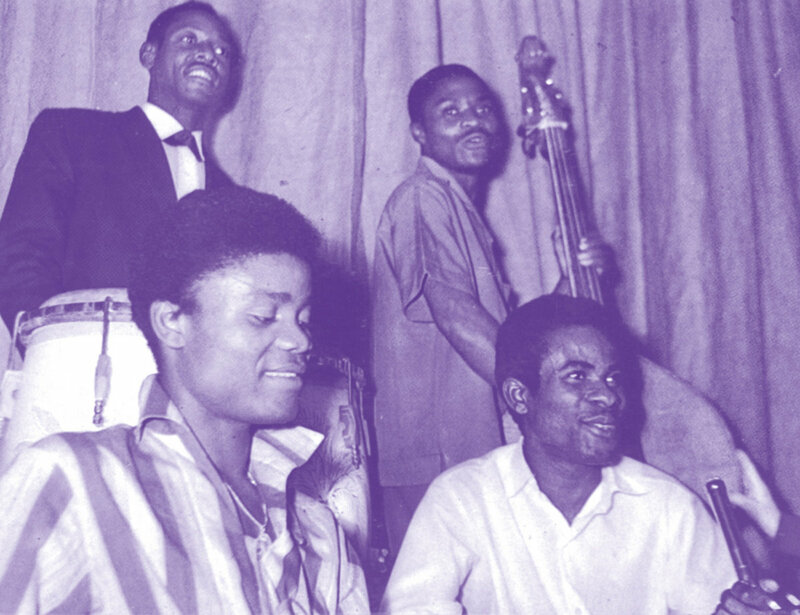 Bands such as OK Jazz, Les Bantous de la Capitale, Rock-a-Mambo and African Jazz released a vast amount of records on Congolese labels like Olympia, Ngoma, Opika, and Loningisa. 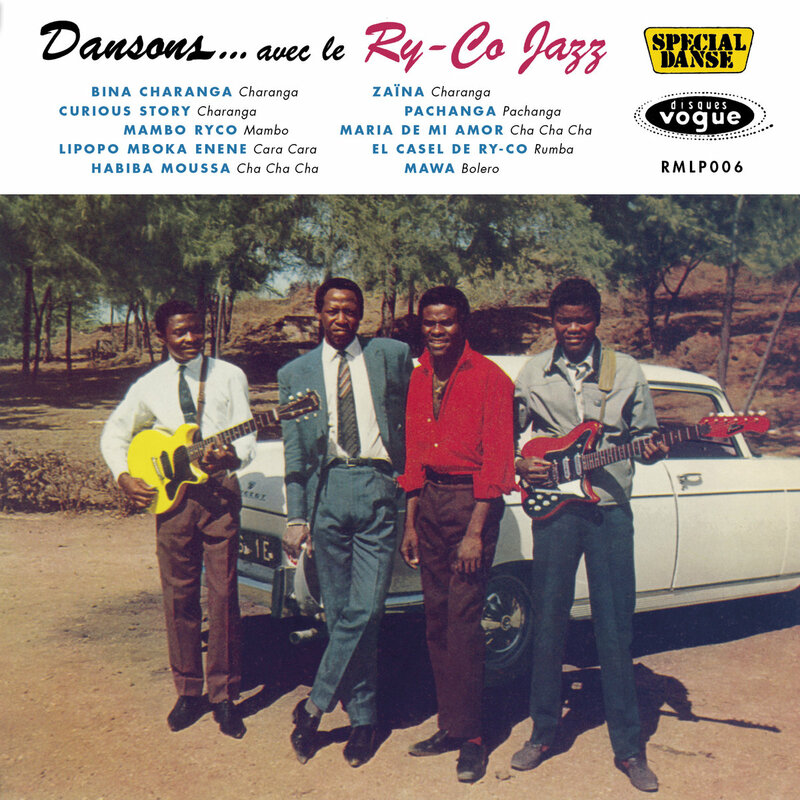 One band that produced some outstanding Afro-Latin music at the time is Ry-Co Jazz (Ry-Co is short for rythmes congolais). 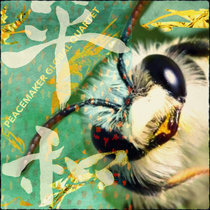 We're glad to share this wonderful music with you on this LP. “In 1957, I started Ry-Co Jazz in Brazzaville. 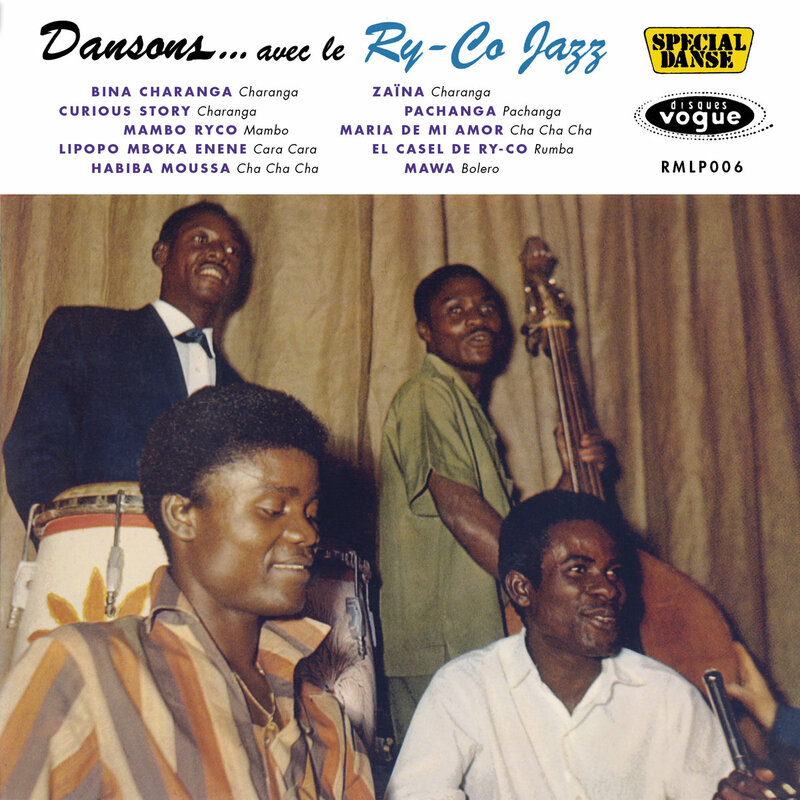 Initially, Ry-Co Jazz was a sextet: me on vocals, Casimir M’Bilia (aka Casino) on congas and vocals, Panda Gracia on bass, Pierrot N’Dinga on guitar, Fidel Bateke on clarinet and Pierrot Lukwamoussou on congas. We started playing in bars, night clubs and hotels in both Congos and went touring in Central and West Africa. 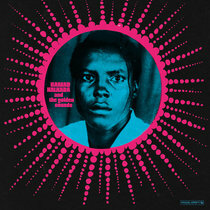 In 1959, we were playing in Bangui (Central African Republic) at the same time that another band, Kangocero, was in town. They had a very talented guitar player called Jerry Malekani. He wanted to play Afro-Latin music as well, just like Ry-Co Jazz. Panda Gracia knew Malekani from his days in Kinshasa - Leopoldville as it was called back then. We made a deal and Malekani joined us from that day on. Malekani’s virtuoso guitar soon took the band to a higher level. With this new line up, we played a few concerts to accompany the singer Henri Bowane. He tried to take over my band and ended up stealing 3 musicians from us (That kind of thing was pretty common amongst Congolese band leaders). From that point on, Casino, Gracia, Malekani and I continued as a quartet touring the West African coast from Nigeria, Benin and Ghana, all the way to Ivory Coast, Guinea and Senegal. During a radio performance in Dakar, we got in touch with a producer who worked for Disques Vogue. He was interested in our music, so we signed a contract and recorded the first volumes of the Dansons avec series. By the end of 1961, Disques Vogue asked us to move to France to record more songs and play all over Europe. We decided to take the chance. Unfortunately, we had to leave Gracia behind, because he had fallen in love in Dakar. In late 1966, the band was invited for 1 concert in Martinique. When they arrived on the island, the concert was cancelled, but the band ended up staying in Martinique for 7 years and changing the local music scene forever. But that’s another story that we will tell you next time. 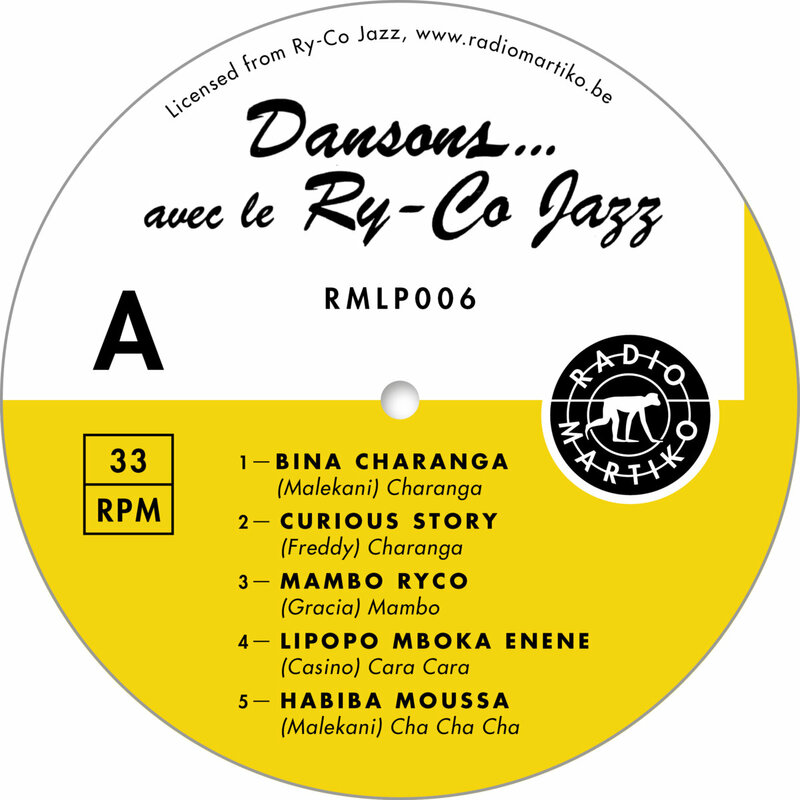 First enjoy this selection of mind-blowing music that Ry-Co Jazz brought us on the Disques Vogue label and feel free to dance … avec le Ry-Co Jazz.